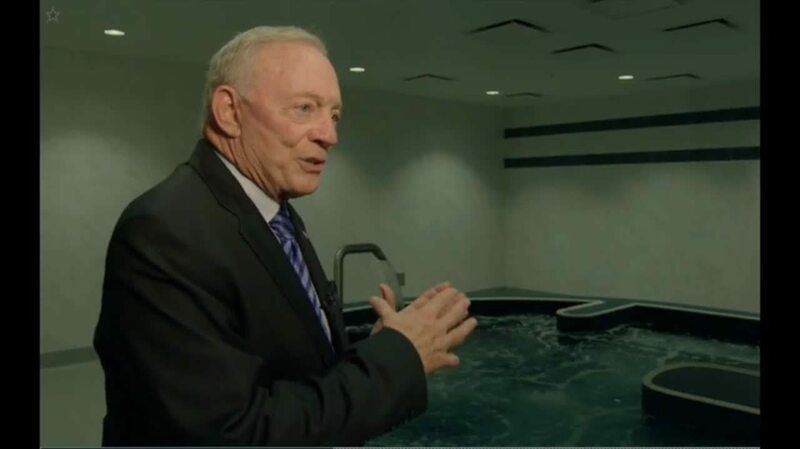 The Dallas Cowboys recently opened their new state-of-the art, practice facility. 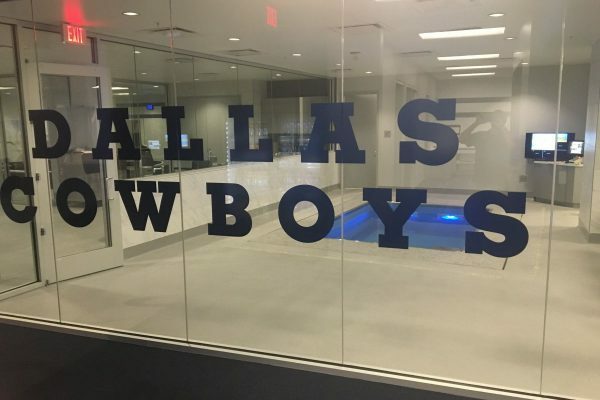 The Star, located in Frisco, Texas, includes everything a player could need from an in-house chef, nutritionist and private restaurant to advanced training equipment. 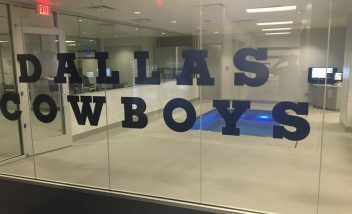 HydroWorx is proud to be a part of The Star with the HydroWorx 2000 Series and two PolarPlunge pools located in the “wet area” of the training facility. “The multifaceted functions of the Hydroworx 2000 gives us the ability to have a player move more quickly and effectively in the earliest stages of post-surgery recovery, and that accelerates the rehab process.